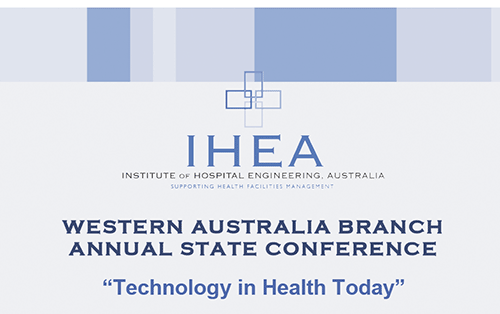 The 2014 IHEA event is an annual state conference with the theme of “Technology in Health Today”. Speakers from major corporations and government departments were invited to present on technology and efficiency issues. The Pan Pacific hotel created an excellent opportunity for conference delegates to network and be educated at the conference. The conference were relevant to professional organisation for engineers and engineering facility managers employed in the private and public health sectors as well as consultants engaged in related work.